The White House is more than just the place our president lives and works; it’s where most of the major political moments in American history have happened. And all those moments, had by so many presidents and the leaders and founders of the country, means one thing: ghosts. Jenna Bush Hager recently confirmed what many of you may have suspected for years: the White House is extremely haunted. “My phone rang, it woke us up in the middle of the night. We had a fireplace in our room, and all of a sudden we started hearing, like, 1920s piano music, as clear as day, coming out of the fireplace,” Hager said on the Today show. Anyway, if one accepts that the White House is haunted (which, again, it absolutely is), one must also accept that the many ghosts who are always present somewhere in the White House, Haunting of Hill House -style, may not be crazy about the current president who is banging around the place. Unfortunately, we don’t yet have the security clearance to march right up to these ghosts and ask them just what they think of President Donald Trump. But what we do have are the powers of hearty speculation and knowledge of what Trump has done throughout his time in office. So, here are all the known ghosts of the White House, plus all the beef they could have with Trump. Abraham Lincoln is one of the most commonly-spotted White House ghosts. According to the Washington Post, his ghost has been spotted by everyone from Winston Churchill to Grace Coolidge. 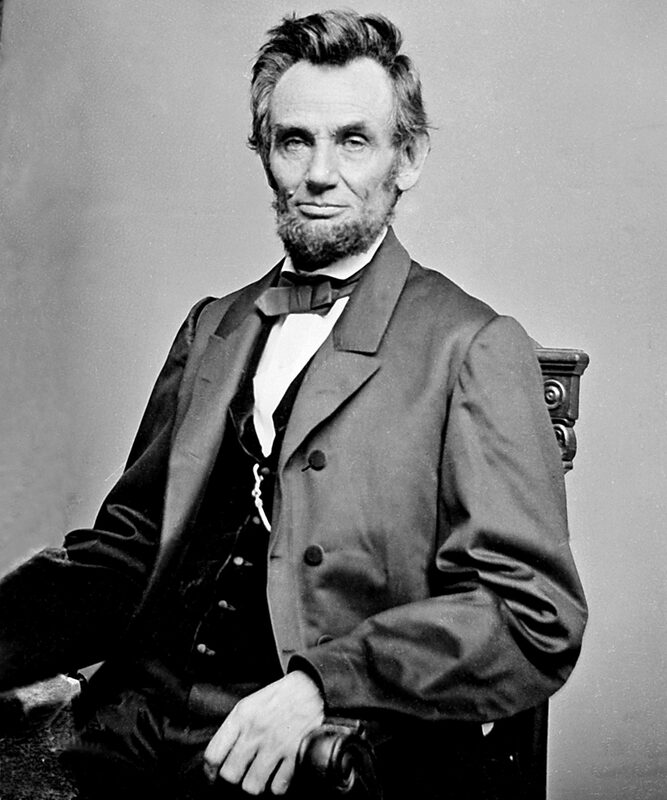 Lincoln reportedly appears whenever the country is in turmoil (he was supposedly seen by Franklin Delano Roosevelt and Eleanor Roosevelt during FDR’s presidency, which witnessed both the Great Depression and World War II). And, during his lifetime, he hated excess grandeur in the White House, even getting angry with his wife, Mary Todd Lincoln, when she spent too much money decorating “this damned old house.” So, considering Trump’s all-gold Oval Office decor, his bigotry against oppressed groups, and his divisive rhetoric that has ripped apart the country, Trump may just have reason to worry about spotting an angry Lincoln somewhere in the White House. Photo: US National Archives/Getty Images. 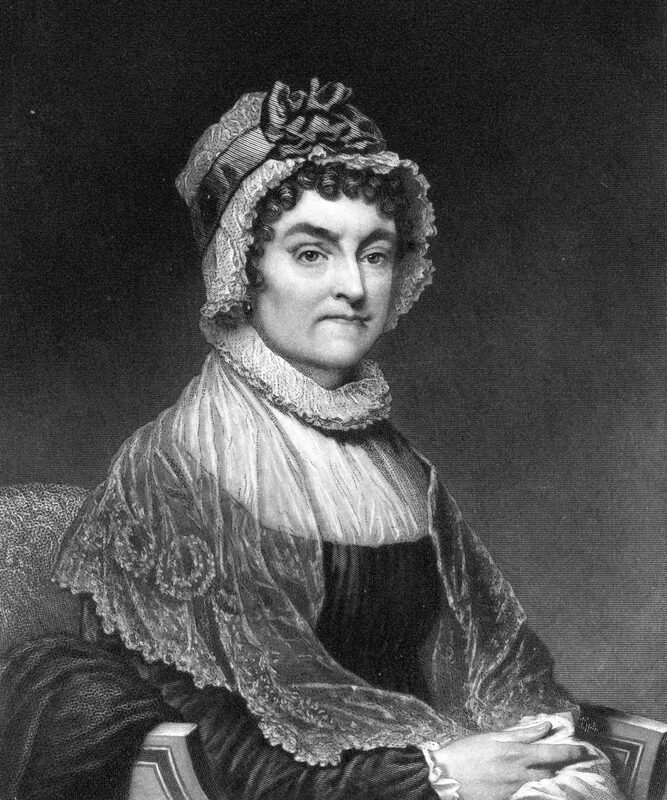 Abigail Adams is another well-known White House ghost. She and John Adams were the first couple to live in the White House, which was being constructed during the Adams administration, and she reportedly liked to hang her laundry in the East Room. According to Mental Floss, members of the Taft administration saw Adams’ ghost in the East Room, arms outstretched as though she was carrying a laundry basket, as well as the faint scent of laundry soap. Trump may not have forgotten about the women, per se, but he hasn’t exactly treated them well, either. Chances are, Abigail Adams (or, rather, her ghost) isn’t into him. 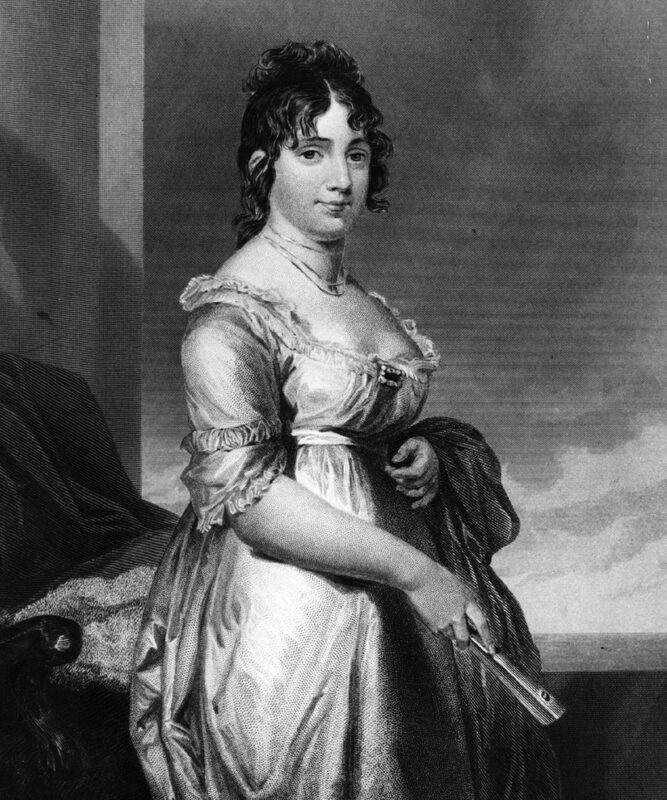 There is another former president’s wife who reportedly still hangs out in the White House — Dolley Madison. Madison, who is often credited with helping to create a role in the White House for the president’s wife (though the “First Lady” title wasn’t used until much later), cemented her legacy in the White House by planting the Rose Garden. Madison’s ghost reportedly still keeps watch over the Rose Garden and gets angry whenever changes are made there. Madison was a Quaker — a religion that has taken a stand against Trump today and believes in the spiritual equality of men and women — and would probably not be a fan of Trump, who has bragged about sexually assaulting women. The ghost of Thomas Jefferson can sometimes be heard playing his violin in the Yellow Oval Room, according to the White House History page. 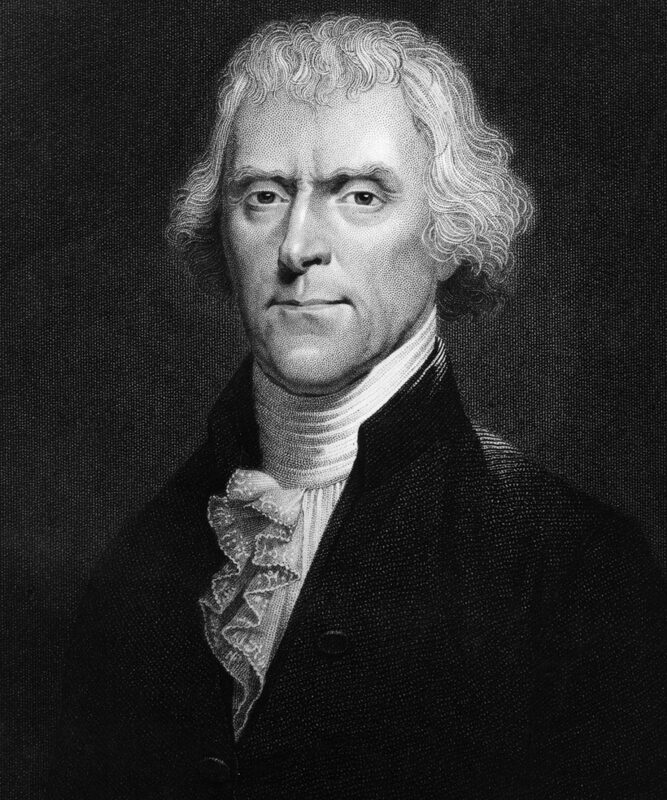 As a white guy born in the 1700s, Jefferson may feel aligned with Trump on certain issues. But there is at least one on which they would be decidedly opposed: Jefferson was an ardent supporter of the free press. “Were it left to me to decide whether we should have a government without newspapers, or newspapers without a government, I should not hesitate a moment to prefer the latter,” he wrote in a letter in 1787. There are some later instances that complicate this narrative — for example, he never actually said another quote, “When the speech condemns a free press, you are hearing the words of a tyrant,” that is often attributed to Jefferson in anti-Trump memes, and had a more complicated relationship with the critical press when he became president. According to CNN, an unnamed British soldier who died during the War of 1812 still roams the White House grounds. 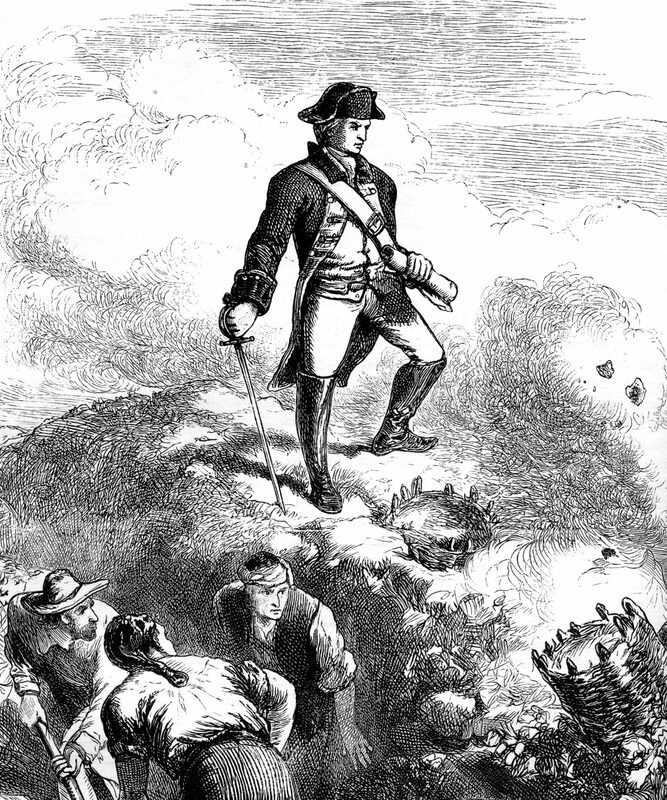 Sure, it’s possible that a British soldier who died in a war trying to re-colonize the States and has been cursed to forever roam the White House would hate any American president. But considering the U.K.’s current views on Trump (there was that “Trump Baby ” blimp flying around London just a few months ago) this soldier might dislike Trump a bit more than the average White House inhabitant. Photo: The Print Collector/Getty Images. Andrew Jackson has also been spotted in the White House — Mary Todd Lincoln said she went toe-to-toe with Jackson’s ghost in the Rose Room, which was his former bedroom. Now, at first glance, Trump and Jackson have a lot in common. Both are cantankerous, controversial presidents who have caused considerable damage to people of color. 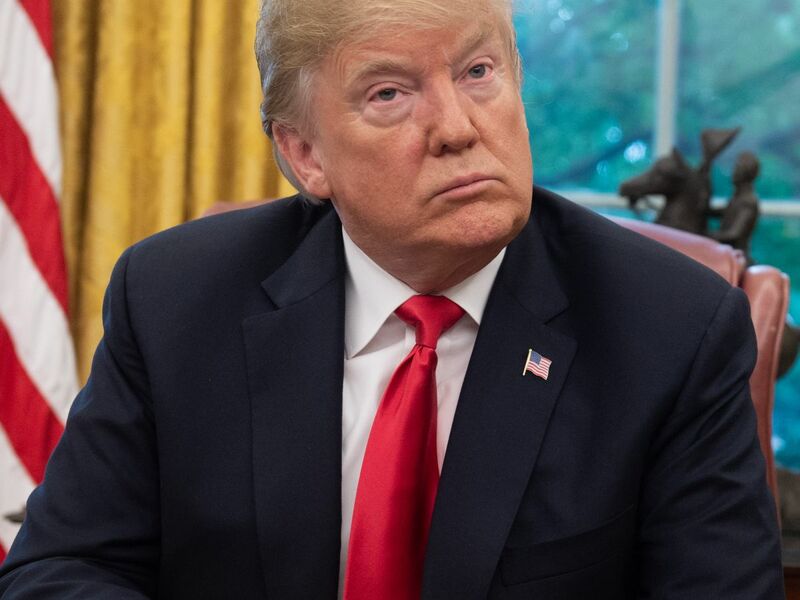 Trump also appears to be a fan of Jackson, who was referred to as “Indian killer” during his presidency and once placed Jackson’s portrait in a prominent position during an event honoring Navajos. But Jackson would not be a fan Trump, we’re guessing. 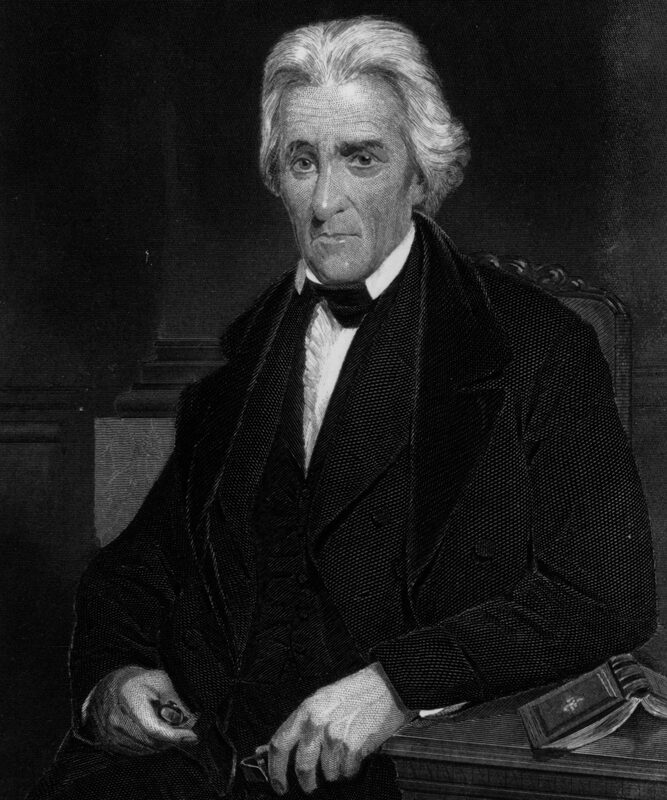 Jackson was a penniless orphan who worked his way up to become president by being a war hero, and probably would have resented Trump’s draft dodging and privileged upbringing. So, if you dislike Jackson’s legacy and you dislike Trump, you may be able to comfort yourself by thinking of your two nemeses duking it out in the Oval Office. Are You Really Ready to Have Kids?